Seller Fulfilled Prime VS Fulfillment by Amazon: Which Option is Best for You? It has become increasingly apparent that a good presence on Amazon is very important to the overall success of your retail business – with visibility on Amazon Prime being even more vital. 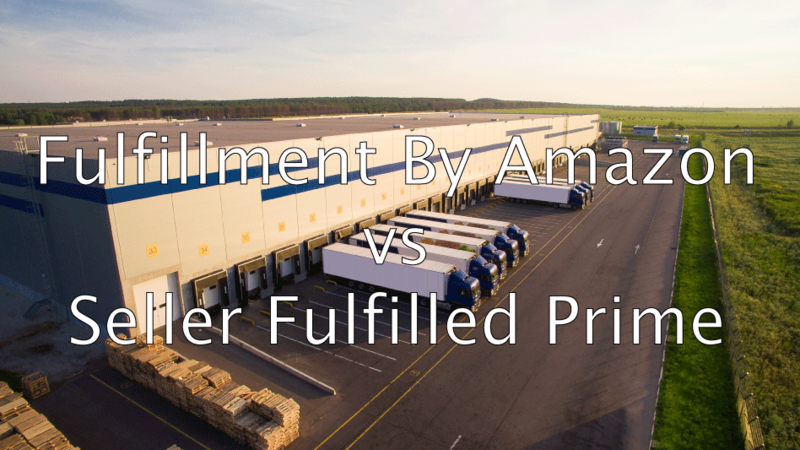 In order to capitalize on this potential success, understanding the Fulfillment by Amazon (FBA) and Seller Fulfilled Prime (SFP) programs is critical. With 60 million Prime members worldwide spending an average of $1,200 every year, the Prime programs play a crucial role in the day-to-day operations of online retailers. As previously mentioned, Amazon offers two programs with allowed access to those Prime shelves; FBA and SFP. The exposure that both options offer through access to Amazon Prime is the overall feature that retailers are fighting for. However, both options are fundamentally different and offer different features that appeal to certain businesses depending on a number of factors. With that being said, how do you know which niche you belong in? In order to break down the differences between the two programs, you must understand what each one offers. Fulfillment by Amazon (FBA) is fairly straightforward. Through this program, all of the picking, packing, shipping, returns and customer service are completely handled by Amazon. You as the retailer simply send a portion of your inventory to the correct Amazon Fulfillment Center, and they handle the rest. Seller Fulfilled Prime is a program that allows the retailer to deliver directly to domestic Prime customers from the comfort of their own warehouse. This still guarantees 2-Day delivery with no extra charge. Through this process, Amazon also gives retailers access to the right transportation solutions for maximum success. Now that we understand the basics of these programs, we will begin to dive into the differences between them in order to determine the best option for your fulfillment needs. When you are relying on Amazon to do the majority of the process for you, there are going to be fees involved. When using FBA, it is easy for Amazon’s fulfillment fees to eat into your profit margin quickly. These fees escalate fast and that is why many retailers are trying out Seller Fulfilled Prime. Seller Fulfilled Prime users are not sending anything to Amazon to be stored, handled, packed, or returned. Instead they manage the fulfillment process themselves, either in house or with a 3PL. SFP users also lose access to Amazon’s discounted shipping rates. They are responsible for covering all shipping costs, which can result in negative sales if not done properly. FBA is a really convenient way to guarantee your amazon orders are fulfilled correctly and are instantly prime eligible. FBA products tend to win the "Buy Box" more often than SFP products. SFP retailers must be able to meet Amazon’s 2 day shipping requirements as well as other criteria to be listed as prime eligible. Not being prime eligible will negatively impact sales in today’s retail climate. Retailers without an already established distribution footprint typically will rely on a 3PL as a way to fulfill amazon orders at a significantly lower cost. There is more risk taken on, which is why retailers must always be diligent when considering a fulfillment partner. Retailers that use SFP pay a referral to amazon for each order which is a percent based on the products category. These fees range from 3-20% but average 8-16% across most categories. Click here for the full amazon category referral fees. Storing with Amazon is a mixed bag. Once your inventory is with Amazon it is set it and forget it. Which is good and bad. The good is, it really is hands free. Your orders will be picked, packed, and shipped every time while you watch your dashboards. Fees and forecasting is very straight forward with FBA. Additionally, you don’t need to handle any reverse logistics issues which is nice since return rates are high for Amazon orders. Now for the cons. This ease of fulfillment doesn’t come for free. Costs stack up quickly as Amazon is known for charging for every activity possible. Most 3PLs rates will fall far below Amazons fees. The biggest issue with Amazon’s warehousing service is the prep work that must occur before a product can be sent to Amazon. FBA has very stringent packaging and barcoding requirements forcing some retailers to engage a 3PL for Amazon preparation before forwarding their inventory to Amazon. The additional step can tilt the scales in favor of SFP depending on how and where your inventory is manufactured. With FBA, once you have sent your inventory to Amazon’s fulfillment warehouses, it’s gone. This means that you cannot simply go down to the warehouse to check on stock and determine exactly what you have at any time. 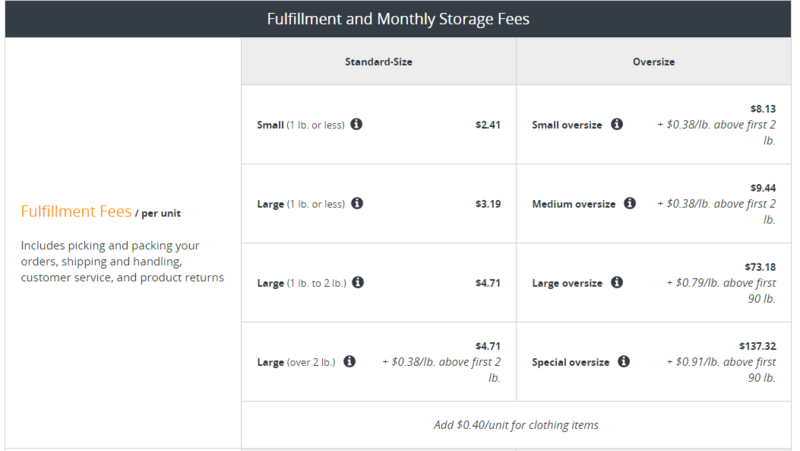 Amazon also charges a storage penalty for inventory stored in a fulfillment center longer than 6 months, which can eat at your profits if you have a piece of inventory that has gone stale. Amazon also practices pooled inventory which means the product you send to Amazon may not be the product that your customer receives. 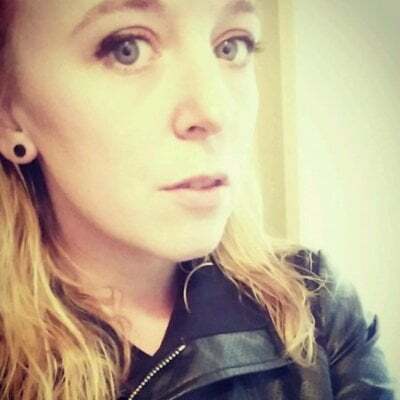 They could, for example, send the same product from a different FBA subscriber to your customer that is of lesser quality and you have no way of knowing if that is happening. Any large warehouse operation is prone to having issues with tracking inventory. Amazon’s size has made it notorious for unreliable inventory counts. Inventory can take a long time to be received or be misplaced altogether. Amazon reimburses retailers for these losses but it can cause added hassle, delays in payment, and surprise stock outs. Your inventory will also be spread across the Amazon warehouse network opening yourself to risk and making retrieving your inventory very difficult. SFP will give you unlimited control over your inventory and a significant amount of simplification in your receiving and preparation process. You can ship across multiple channels from the same warehouse with ease and keep all of you inventory in one place. This is especially important for anyone with fungible items. You can avoid any of the risk of the wrong item being accidentally shipped to the wrong buyer since your inventory will not be pooled. When your inventory is fulfilled by Amazon, they handle returns on your behalf, and well as provide their customer service. If you are a smaller business, this is very useful because you will be able to save some time and resources which can be profitable. Through SFP, you handle all returns as well as customer service. This can be beneficial because you can easily identify which returned items tie to which order – which results in more avoidance of potential customer fraud. However, Amazon’s primary focus is their customer service experience. In mid-2017, Amazon announced a policy stating that SFP members are subject to the same rules as FBA in terms of customer service. This means that all items will be automatically authorized for return without contacting the seller first, which can cause some unrest among retailers. Overall, determining which of these two Prime options is best for you depends on a multitude of factors. It’s all about deciding which aspects are the most important to your company and your fulfillment needs. FBA and SFP both have their share of conveniences for retailers, you simply need to take some time and figure out which fulfillment aspects are most important to your company. Make sure to contact a 3PL so that you can weigh the cost differences of FBA vs SFP.